In Ed Cyzewski's case, he wrote about it--a lot. The only thing author Ed Cyzewski feared more than an editor's rejection email was parenthood. 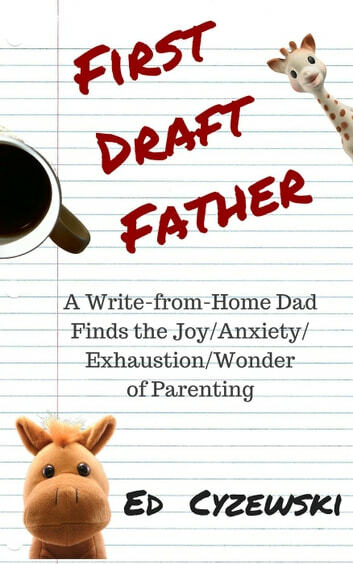 After struggling to establish himself as a full time writer in his 20's, he began his 30's with more questions about his career, more anxiety about parenthood, and a baby on the way. First Draft Father documents the rough draft of a new father balancing parenting and working from home through a weekly online journal. Along the way his faith and writing career were revised in ways he never expected. A Man's Guide to Newborn Babies: How to Thrive as a New Father When Baby Arrives!